House of Fraser is a leading UK high street dress retailer with over 60 stores and a quickly growing internet store presence. 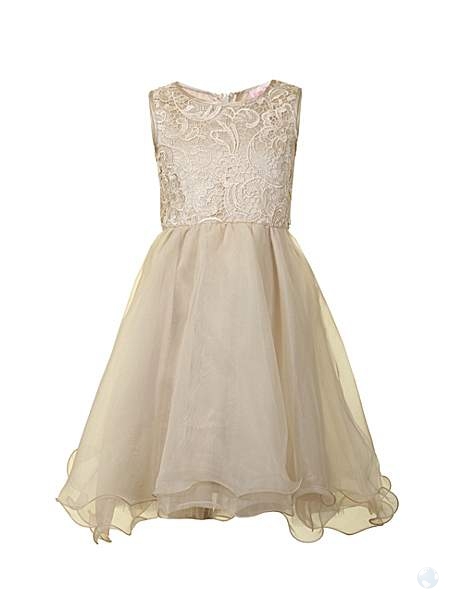 Bringing together quality premium brands, House of Fraser has created a stunning girls' party dress collection with styles perfect for dressing flower girls. House of Fraser has a rainbow of colour choices for young bridesmaids including babies, giving you flexibility to choose dresses that compliment your own wedding gown and the other bridesmaids outfits. 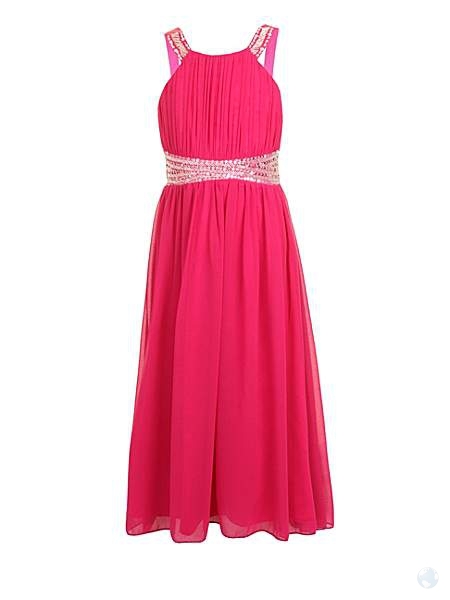 Dress sizes range from birth to thirteen years of age. 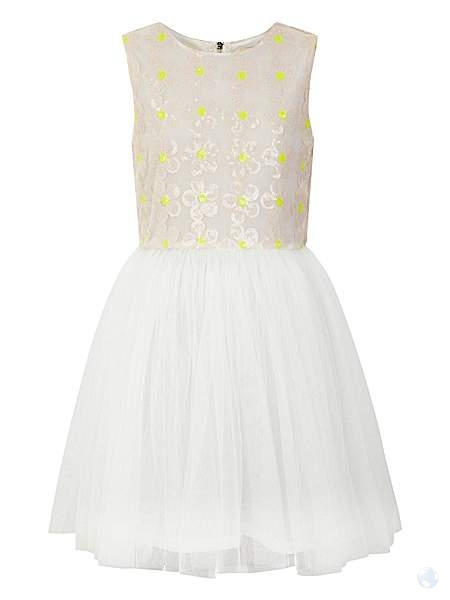 Fitting in with the fairytale wedding theme, floaty light coloured dresses are popular. In addition to ivory, there is a selection of pastel colours both plain or decorated with sashes and bows. 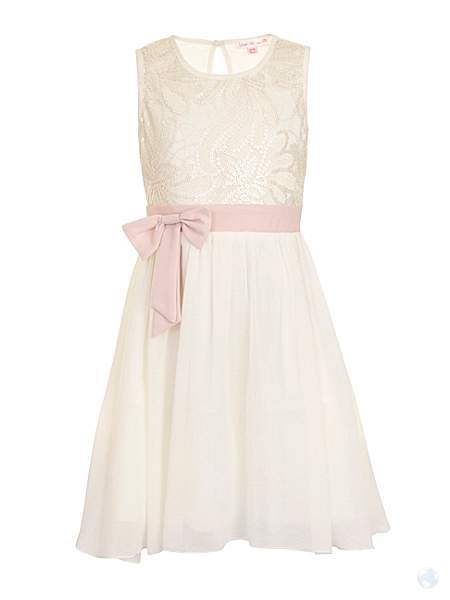 For baby bridesmaids, take a look at the House of Fraser christening range as these dresses would also be beautiful for the little ones to wear on the wedding day. Free standard UK delivery on orders over £50. Next day UK delivery is available from £6. You can also buy and collect from your local store free of charge. Items can be delivered internationally. 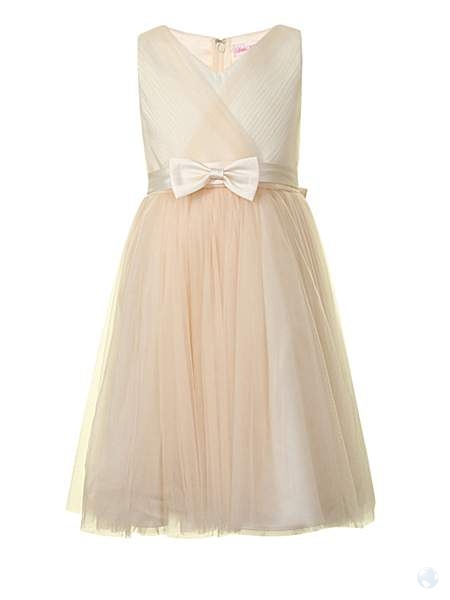 Click here to view more young bridesmaids dresses on Wedding Heart - All the best wedding retailers in one place. 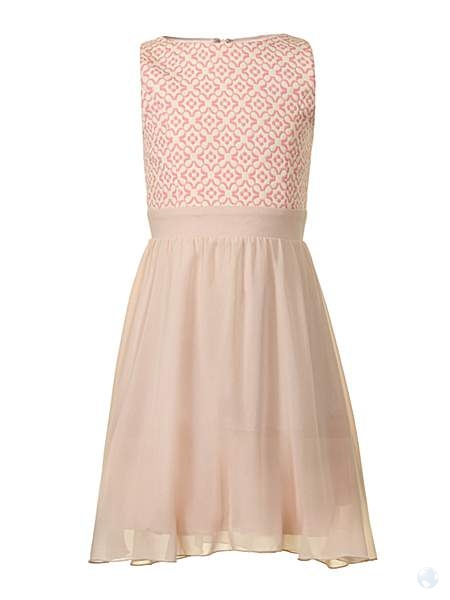 Heritage Girl's Monica Sleeveless Dress. Age sizes birth - 2 years. 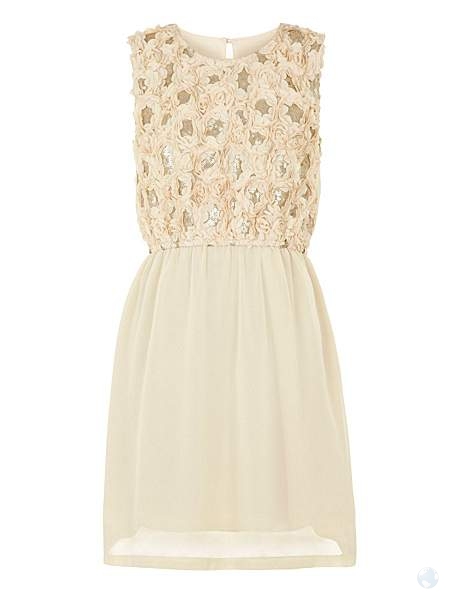 Heritage Girl`S Jasmine Sleeveless Dress. Age sizes birth - 2 years. 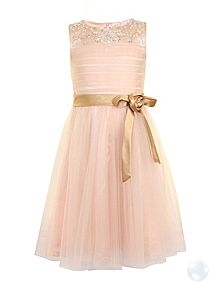 Heritage Girl's Grace Sleeveless Dress. Age sizes birth - 2 years. Heritage Girl`S Daisy Short Sleeve Dress. Age sizes birth - 2 years. 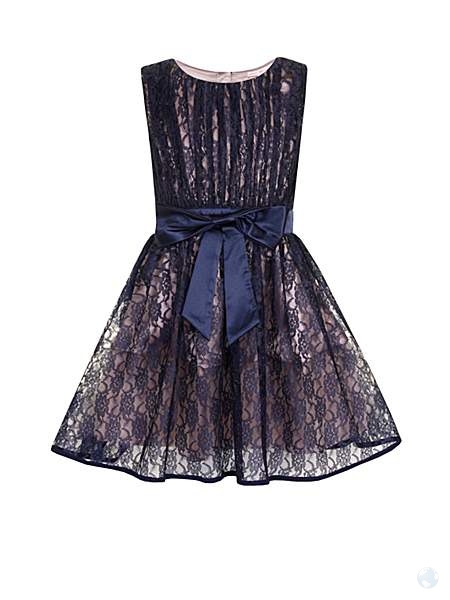 Heritage Girl's Constance Sleeveless Dress. Age sizes birth - 2 years.